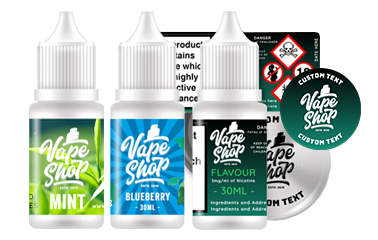 If you supply or produce your own Eliquid (vape juice) then Sticker Gizmo can help you promote your brand and wide range of products. 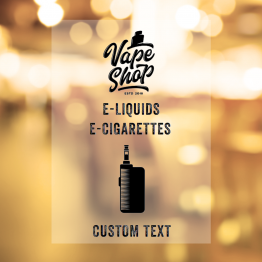 Our Eliquid labels come in a range of sizes. 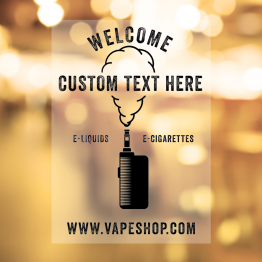 Bottle labels to fit the standard 10ml, 30ml and 60ml bottle sizes.